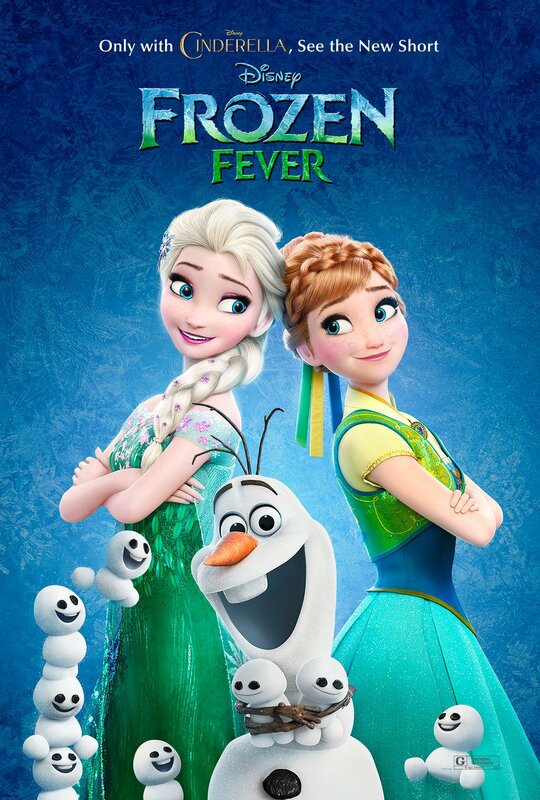 Frozen Fever is set to show before Cinderella, which is in cinemas on 13 March in the US and 27 March in the UK. You can buy Frozen on Blu-ray for £13.16 from Amazon.co.uk. Get all the latest fantasy news with the new issue of SciFiNow.